This luxury, family-friendly neighborhood was developed by G.W. 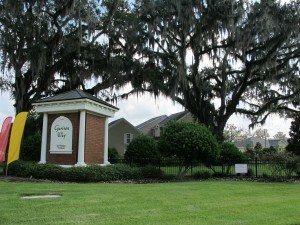 Robinson in 2006 featuring energy-efficient homes in southwest Gainesville. 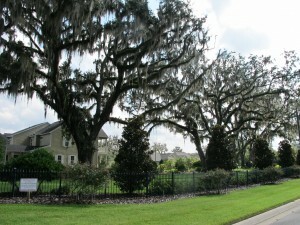 Beautiful oak trees and sidewalks throughout contribute to this community’s popularity and desirability. Garison Way features both attached and detached homes with traditional, contemporary, and craftsman styles. Garison Way home prices start in the $250Ks. 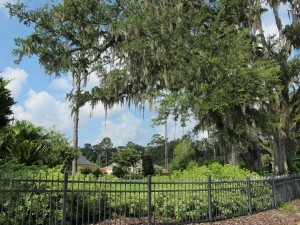 Resale and new construction homes are available. 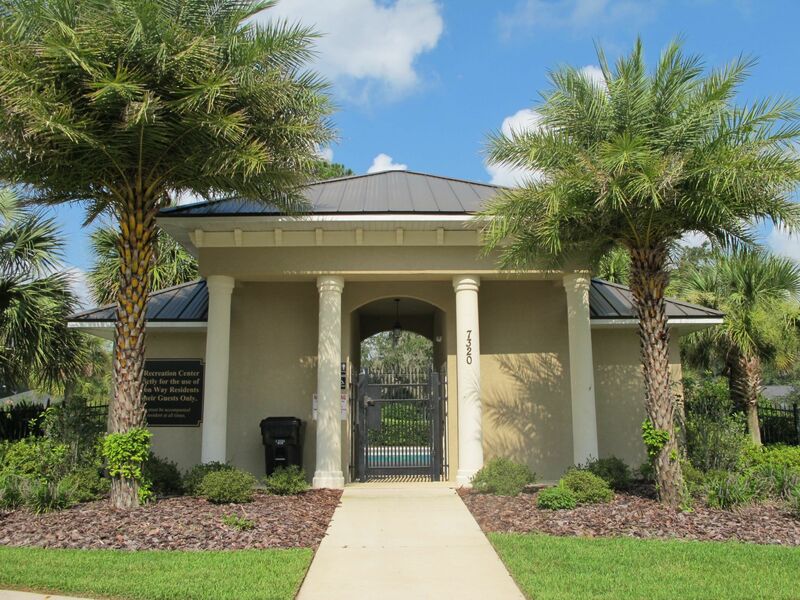 HOA fees are $90 per month for detached homes and include overall community maintenance, upkeep of the amenities, pool maintenance, and common area maintenance. 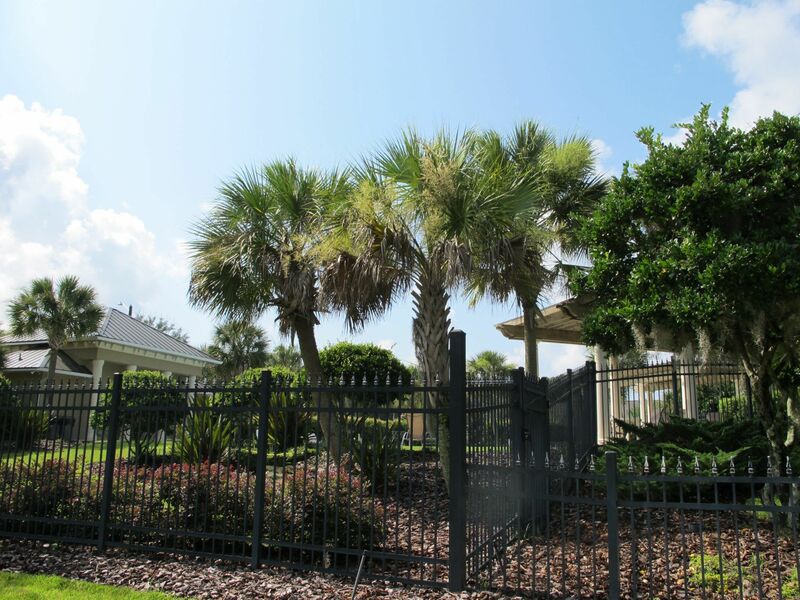 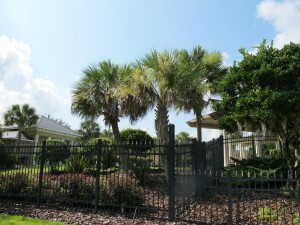 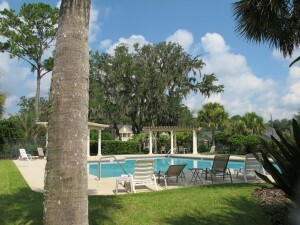 Villas Association fees are $125 a month and include grounds maintenance, drive and walkway maintenance, exterior building and common area upkeep.